All Myron L TDS and pH instruments give labaccurate results in the field. All Myron L instruments use advanced Temperature Compensation (TC) circuitry and equations to give you the best TC correction available. 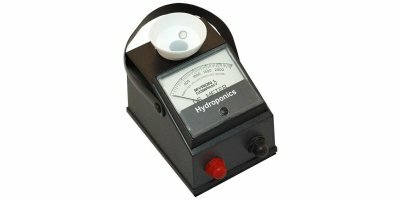 No reviews were found for Myron L - Hydroponic Instruments - Handheld Meters, Monitors and Kit. Be the first to review!